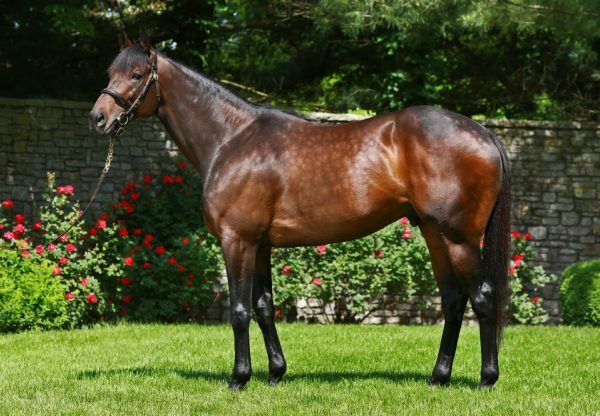 Champion 2YO Uncle Mo added a seventh winner to his tally when Uncle Brennie (2c Uncle Mo x Moon Music, by Malibu Moon) won at Ellis Park on the weekend. Trained by Brad Cox, Uncle Brennie was a close second on debut at the same venue last month, but made amends this time around when forging clear to win the one mile maiden on turf by a length and a quarter. 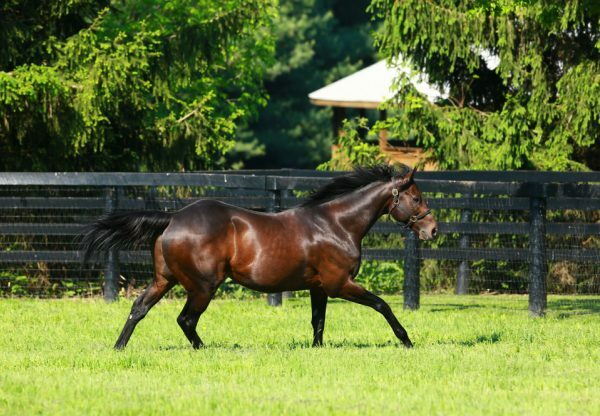 Uncle Brennie is the first winner for Moon Music, a half-sister to Grade III winner Euphony and stakes-winner Strike Again. 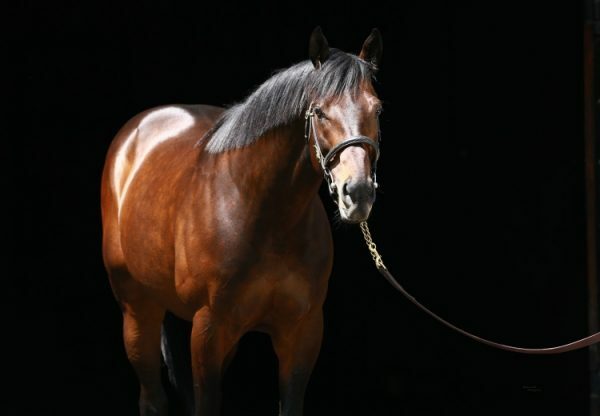 Uncle Mo leads the North American First Crop Sires List by earnings.